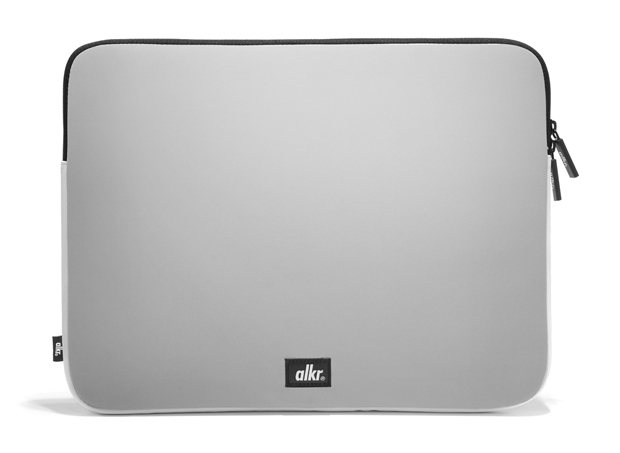 This is the first range of laptop sleeves from the new ‘urban gadget accessories’ brand Alkr. 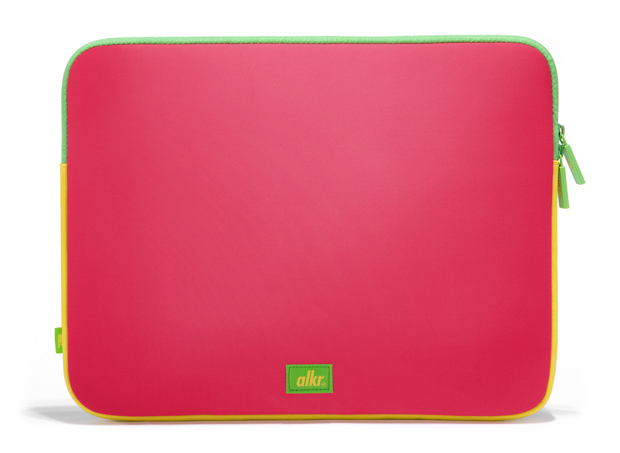 The laptop sleeves come in 4 fresh colour-ways with a top-quality neoprene outer and a fleece inner. Although these aren’t going to be limited in numbers, they are going to be stocked at very select locations including The Hideout (London) and Oi Polloi (Manchester) and the Alkr website. The sleeves will be available in both 13″ and 15″ from 21st November, priced at £30 each. 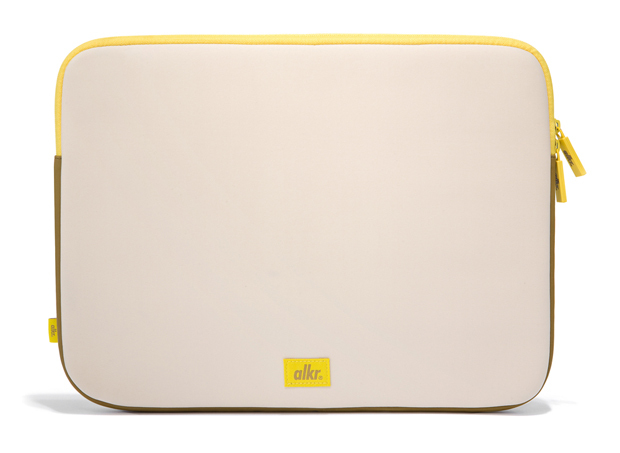 I know that the second these drop in the UK, at least one laptop here at The Daily Street will be wrapped in one! 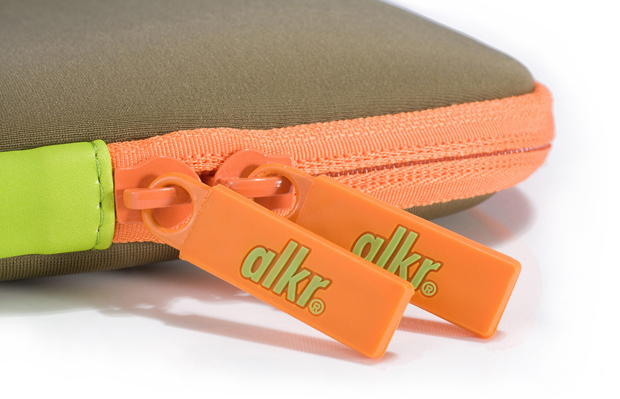 Keep your eyes peeled for Alkr iPhone covers coming in roughly 3 weeks…more news of those coming soon.